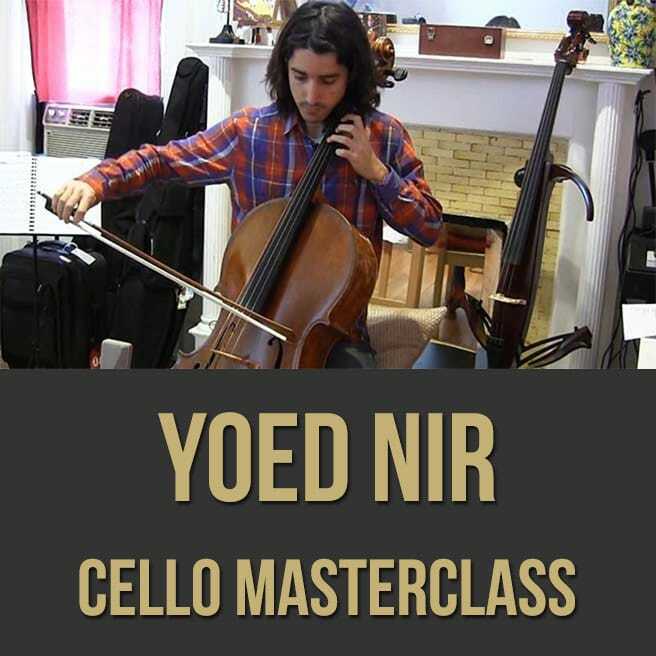 Description: In this cello masterclass, acclaimed cellist Yoed Nir shows you why he is an in-demand sideman as well as a unique solo artist. Yoed demonstrates techniques and concepts that will help break you out of the "classical musician box". 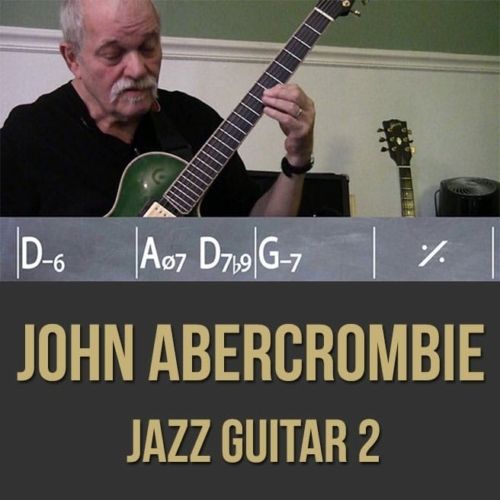 He discusses important elements about playing in different styles, improvisation and creative experimentation. 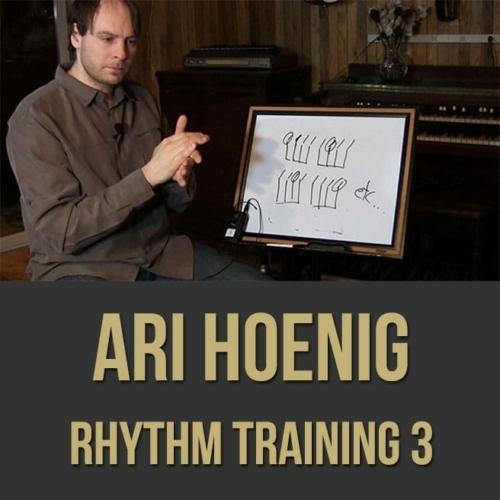 If you're looking to take your career beyond the orchestra and into new stylistic and sonic territory, this video is for you! 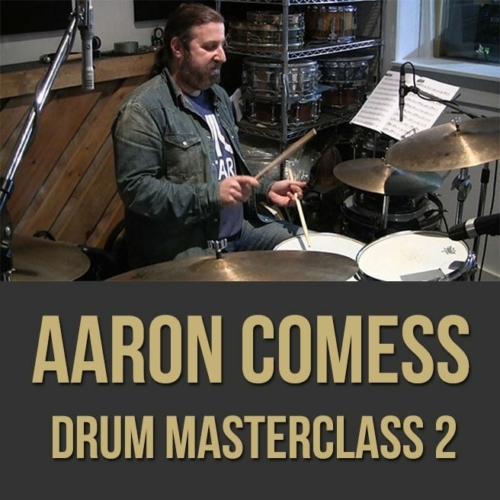 Topics Covered: Getting comfortable, position, movement, intonation, vibrato, playing with effects, getting gigs, being unique, promoting yourself, clearing your mind before playing, your sound, working on your weak points, jumping the bow, unorthodox techniques, bow changes, being professional, musicality, being creative, making exercises, color, your “inner producer”, experimentation, etc. Whether secluded in his studio on the upper west side of Manhattan, or travelling the globe accompanying awe-inspiring popular musicians such as Judy Collins and Regina Spektor, Israeli born cellist Yoed Nir has truly captured a unique voice and musical homogeny that stands as a reflection of the landscape of our world today. Endorsed by Yamaha, he has emerged, fully formed, in command of his craft, identity and music through his debut record Suspended Hours. Nir has performed on more than 500 albums with renowned performers such as Judy Collins, Regina Spektor, Rufus Wainwright, Shawn Colvin, Paul Banks (Interpol), Diane Birch, Of Montreal, Kishibashi, The Mountain Goats, Sonya Kitchell, Hurt and singer Yael Naim. With an impressive touring history and a highly skilled ability to arrange, layer and overdub string sections on many iconic artists’ records, Nir has accomplished a wealth of experience. His work on Yael Naim’s 2008 album was recognized, as it was awarded “Best World Music – Album of the Year” in France. 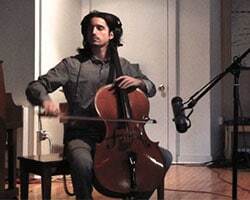 Nir also recorded on legendary singer/songwriter Judy Collins’ record Bohemian, arranging string parts for five of her songs, all layered on one cello. He performed with Collins at the The Temple of Dendur at the Metropolitan Museum of Art in New York. The concert was broadcasted on PBS, and made available as a DVD/CD. It was also nominated for a 2013 New York Emmy. He has toured extensively with Regina Spektor, most notably on her latest world tour opening for Tom Petty and the Heartbreakers, to promote her latest record What We Saw From The Cheap Seats. He also recorded on her previous album and DVD Far, both released under Warner Brothers Music Inc. Nir has had the privilege of recording with Paul Banks, most widely known for his successful group Interpol, where he arranged all the string sections on his most recent two solo albums. Drawing back to his classical roots, Nir recently had the honor of performing Bach’s Six Suites for Solo Cello at Bargemusic, one of New York’s premier chamber music venues. 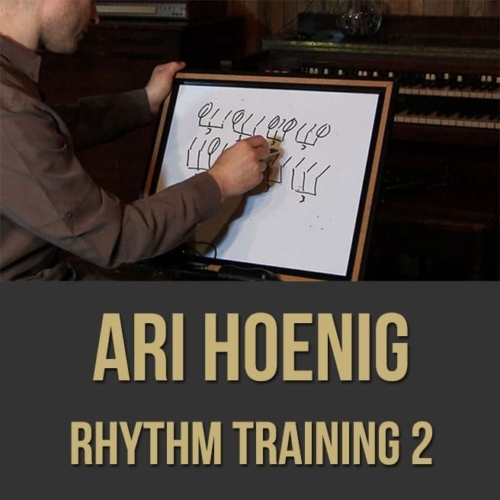 Nir has performed in renowned venues such as The Beacon Theatre, Radio City Music Hall, London’s Royal Albert Hall, the Sydney Opera House, Carnegie Hall, Alice Tully Hall, Merkin Concert Hall, the Kodak, Greek and El-ray Theatres in Los Angeles, the Konzerthaus Hall in Vienna, the Great American Music Hall in San Francisco and the Rose Theatre at Lincoln Center, just to name a few.